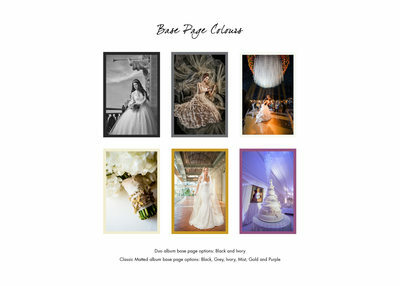 Use our wedding album cover swatch gallery to pick the perfect material. 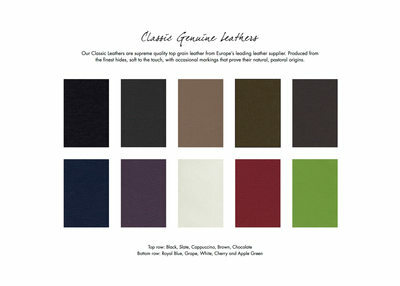 Available options include Micro, Contemporary, and Genuine Leather covers, as well as Distressed, Metallic and Pearlised Faux leathers. 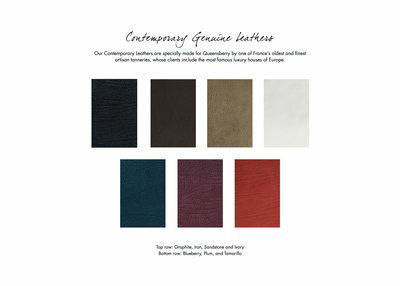 For a softer look, check out the Japanese Silks and Buckrams.